And while ‘brouhaha’ may be a little melodramatic for a film that’s earned over $570 million at the worldwide box office the story surrounding the development of the movie is far more interesting than the movie itself. 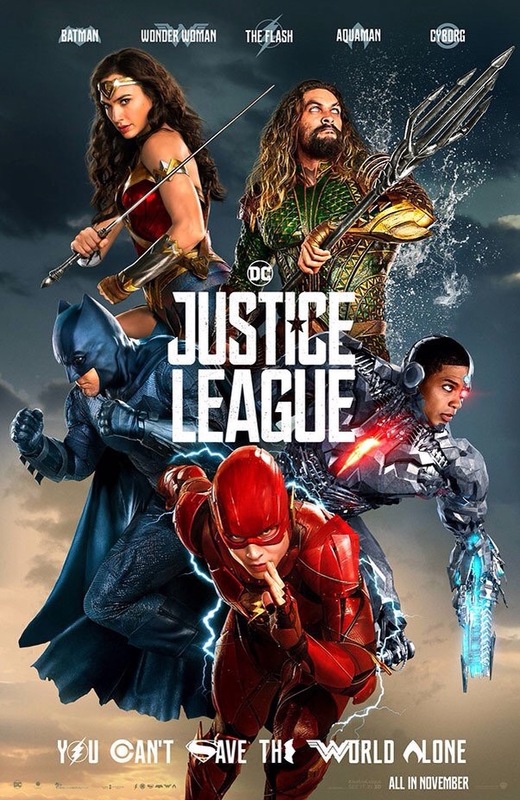 You may have heard about a petition to release a Zach Snyder-cut of Justice League (despite there being no evidence there’s enough footage to make a complete movie) and a counter petition to release a Joss Whedon-cut of the same movie (who filmed significantly less than Snyder, making the idea even sillier) and quickly realized that they are way too many people not quite understanding the nature of the problem. And that problem is that the DCEU, as it currently exists, is based on a very shaky foundation, one of Zach Snyder’s making (and that’s not to solely put all the blame on his shoulders, especially considering there’s more than enough to go around. That being said, if the movie were a critical and financial success Snyder would likely have no problem accepting the kudos. Conversely, when a movie doesn’t do well the director gets the blame). And while his approach has its fans, what it doesn’t have is enough to make it viable (or Warner Bros would have likely not have had Whedon reshoot a portion of the entire movie. And as terrible as the death of a child is, I don’t buy that he stepped down for that reason exclusively, especially when the movie was almost finished). If that weren’t enough of a reason, this whole petition nonsense triples down on an approach proven NOT TO WORK! Man of Steel underperformed. Batman v Superman: Dawn of Justice did as well. Suicide Squad, despite being the worse of the three–and interestingly not directed by Snyder, despite his visual dynamic in full-effect, didn’t. The same applies to Wonder Woman. As I alluded to earlier, it’s not that Justice League isn’t profitable, it’s that it production budget is so high–before reshoots it was somewhere in the ballpark of $250 million there’s little likelihood Warners would throw good money after bad. Posted in DC Comics, DC Entertainment, directors, Movies, My Two Cents, superheroes, Warner Bros..Tagged Batman v. Superman: Dawn of Justice, Joss Whedon, Justice League, Man of Steel, Suicide Squad, Wonder Woman, Zach Snyder. Previous Post Avengers: Infinity War Teaser Trailer Tomorrow!